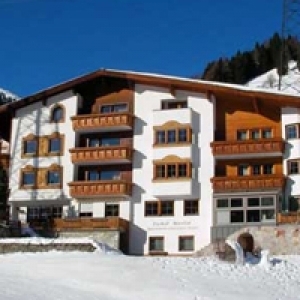 Your Apartment with Panoramic View next to the ski piste in St. Anton am Arlberg. Have your vacation the way you want it: At the gateway to exhilarating outdoor adventure. In a premier slopeside location. With sumptuous Apartments that offer the comforts of home. Indulge in rejuvenating spa experiences. Capture million dollar views. Stay. Enjoy. With its premier location in the hamlet of Moos, high above the ski village of St. Anton am Arlberg in an exhilarating mountain setting, Haus Martin Tschol is an alpine retreat like no other. For skiing vacationers, few amenities rival the convenience of ski-in/ski-out lodging. Step out the door and onto the ski run for a day of thrills, excitement and powder. At Haus Martin Tschol, you will find exactly what it takes to make a most memorable ski vacation. 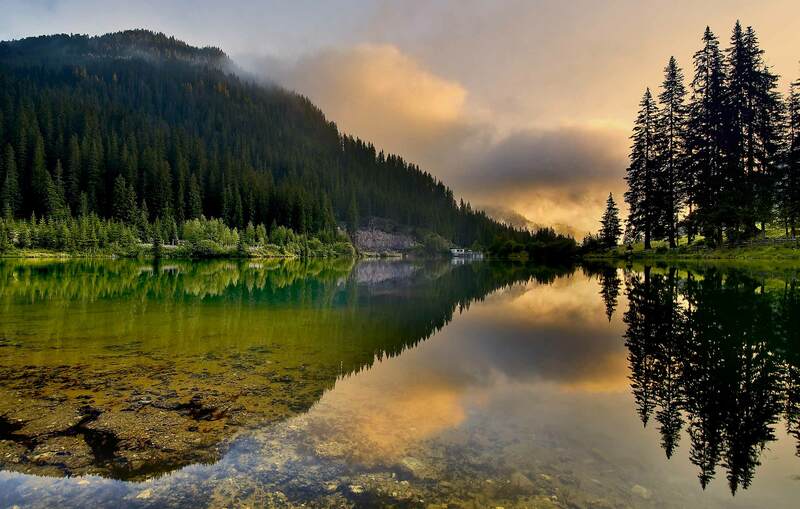 Some of St. Anton’s best restaurants and world renowned après ski venues are situated in immediate vicinity. Located just a 10 minute stroll from the village center, Haus Martin Tschol offers easy and convenient access to all the resort amenities—getting there is easy with convenient shuttle bus services. Experience the freedom and privacy of our 14 sumptuous and richly appointed Panorama Apartments, which provide all the comforts of a home-away-from home. 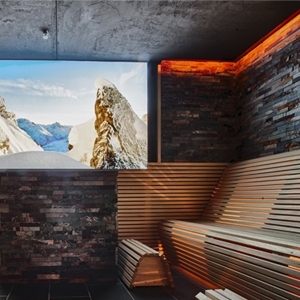 After a vigorous day on the slopes or hiking trails, unwind in our Spa, featuring steam room, dry-heat sauna and infrared sauna. Complete the spa experience with a wonderful massage to create a sense of deep relaxation.